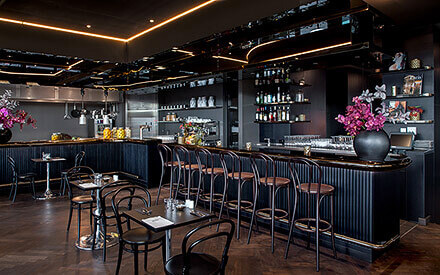 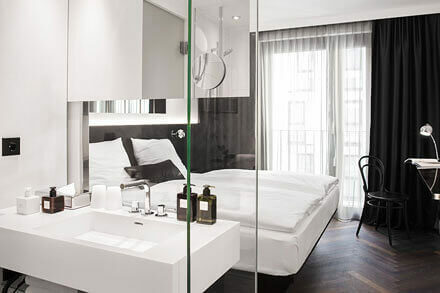 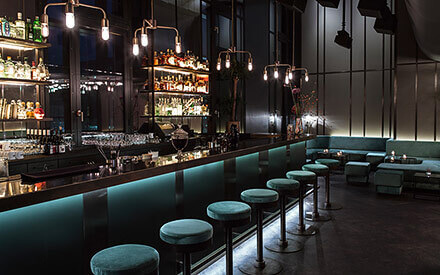 The AMANO Group is a Berlin hotel company established in 2009 by Ariel Schiff and Artur Süsskind. 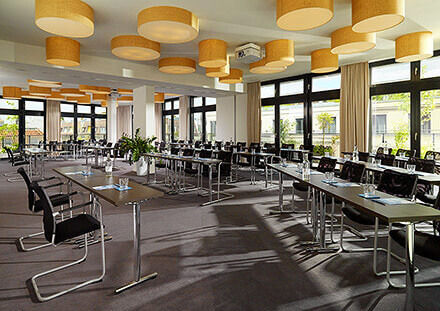 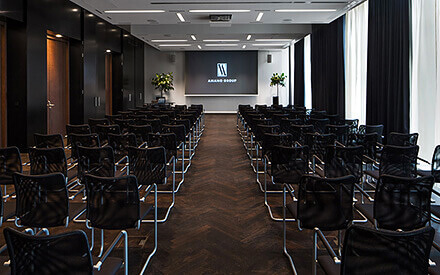 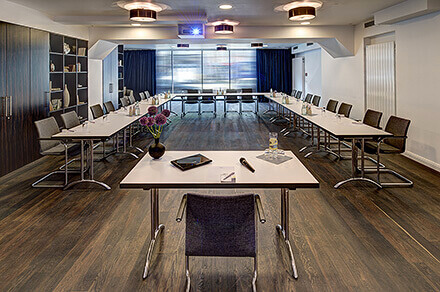 The group currently owns six hotels, one in Düsseldorf and five in Berlin as well as a conference centre. 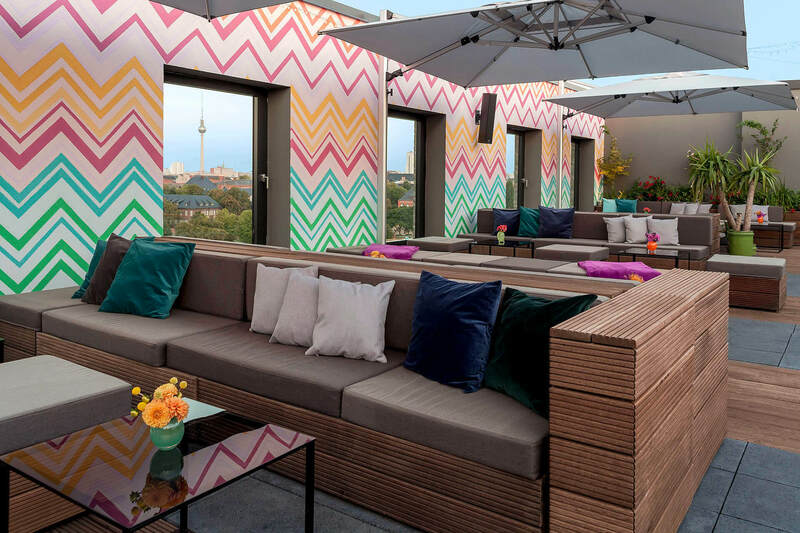 Two further hotels are being planned or are under construction in Berlin. 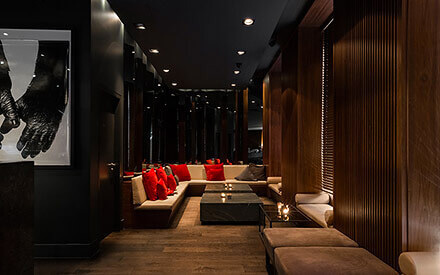 Despite all the differences in detail, the group properties have a standard concept. 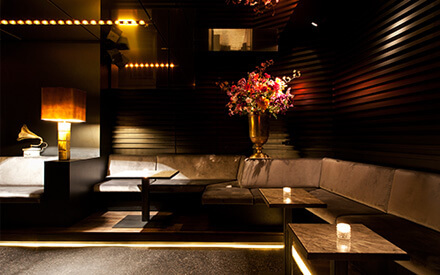 The guest has a first-class urban living experience at a very fair price. 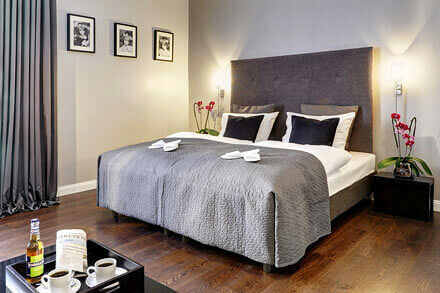 All the properties are centrally located in an extremely attractive neighbourhood. 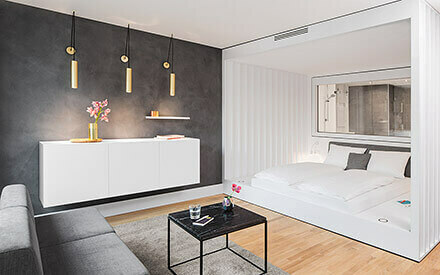 An interior, which meets the highest demands, awaits the guest at the hotels – top quality materials such as parquet flooring, tasteful interior design and living comfort which is second to none. 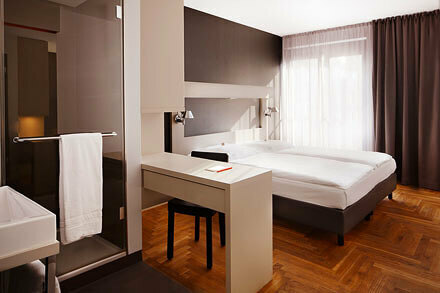 No wonder AMANO hotels are so popular with young trendsetters throughout Europe. 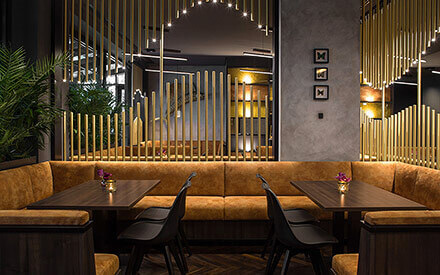 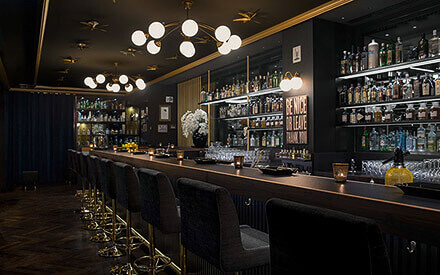 The claim that each new venue will set trends and become the talk of the town is enhanced by the gastronomic delights offered by the AMANO hotels. 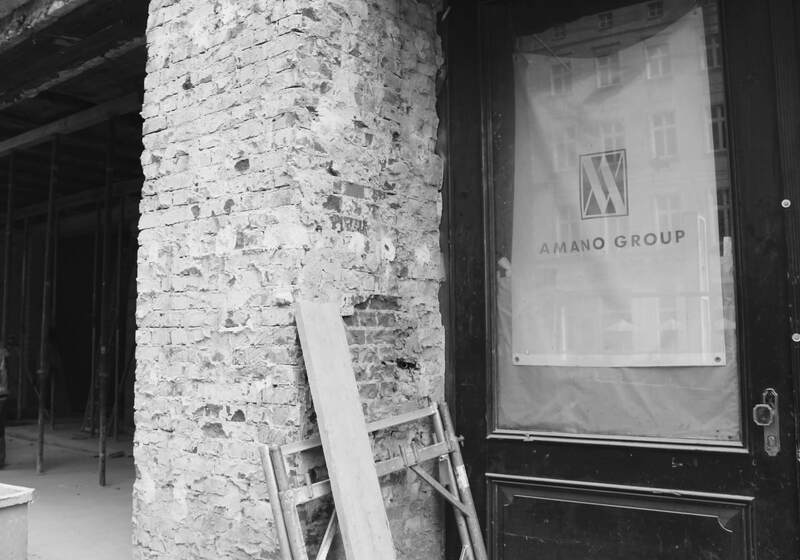 This was impressively the case with the AMANO Bar and the MANI Restaurant. 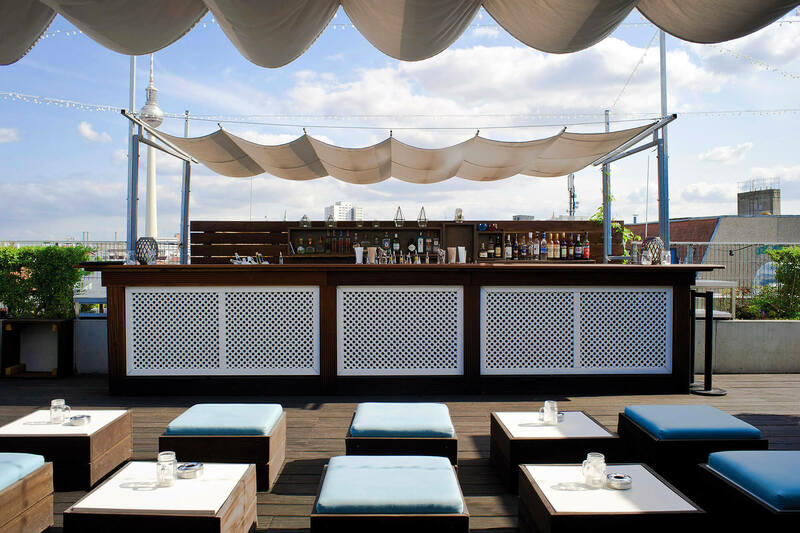 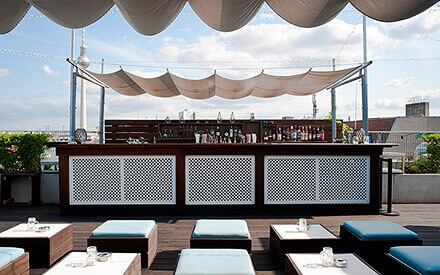 Both venues quickly became a firm feature of the Berlin scene and are also hugely popular with the locals. 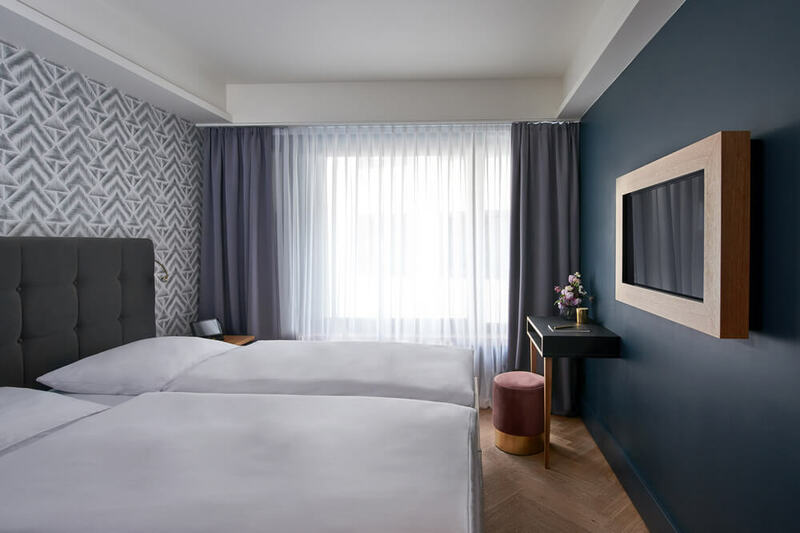 This lively contact between the city and the hotel is desirable and creates a particular energy which makes AMANO Group hotels places where the pulse of the city can be felt.